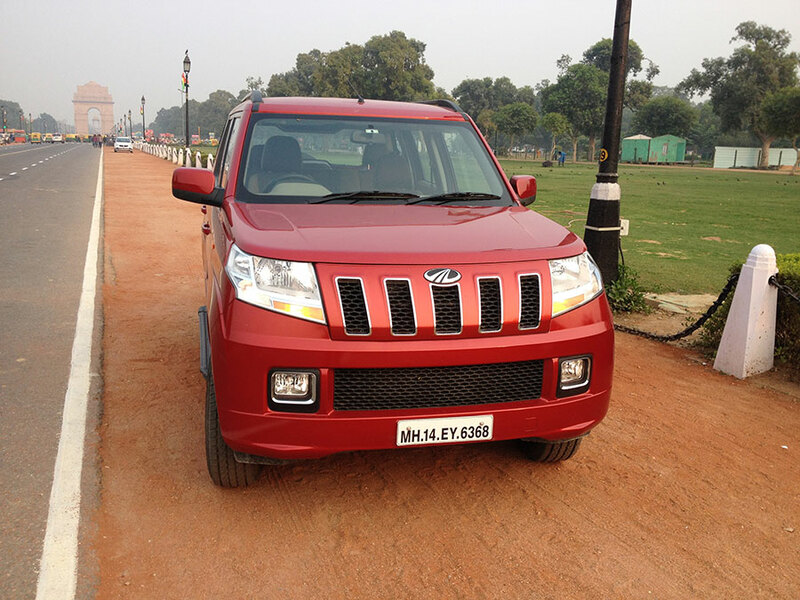 Mahindra & Mahindra Ltd. (M&M Ltd.), India’s leading SUV manufacturer, today announced its auto sales numbers which stood at 52,718 units during March 2016 as against 45,124 units during March 2015, representing a growth of 17%. The Passenger Vehicles segment (which includes UVs, Cars and Vans) sold 26,885 units in March 2016 as against 22,183 units during March 2015, a growth of 21%. The company’s domestic sales stood at 48,967 units during March 2016 as against 41,105 units during March 2015, a growth of 19%. In March 2016, the Medium and Heavy Commercial Vehicles segment sold 879 units, registering a growth of 86%. Exports for March 2016 stood at 3,751 units.